Try good smoked eel, smoked salmon and prawns that are offered at this restaurant. The knowledgeable host works hard, stays positive and makes this place great. 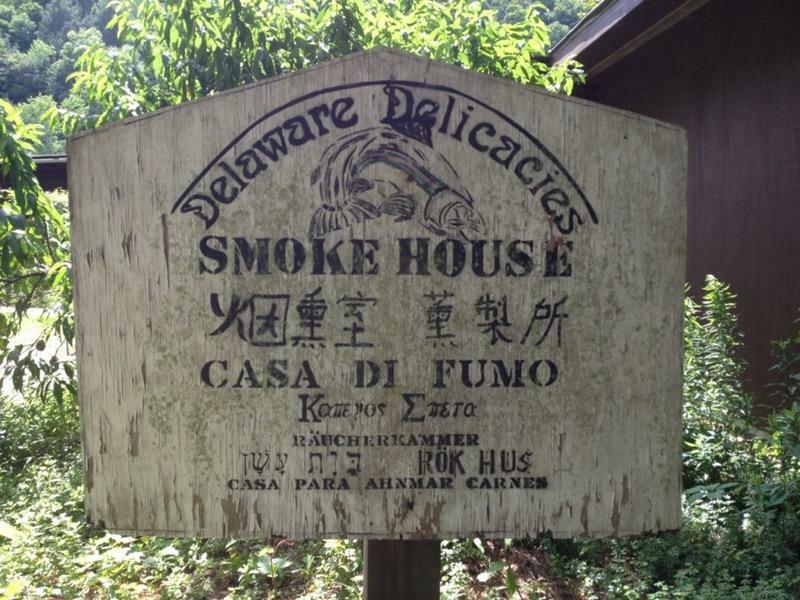 At the moment, Yelp users rate Delaware Delicacies Smoke House 4.5. 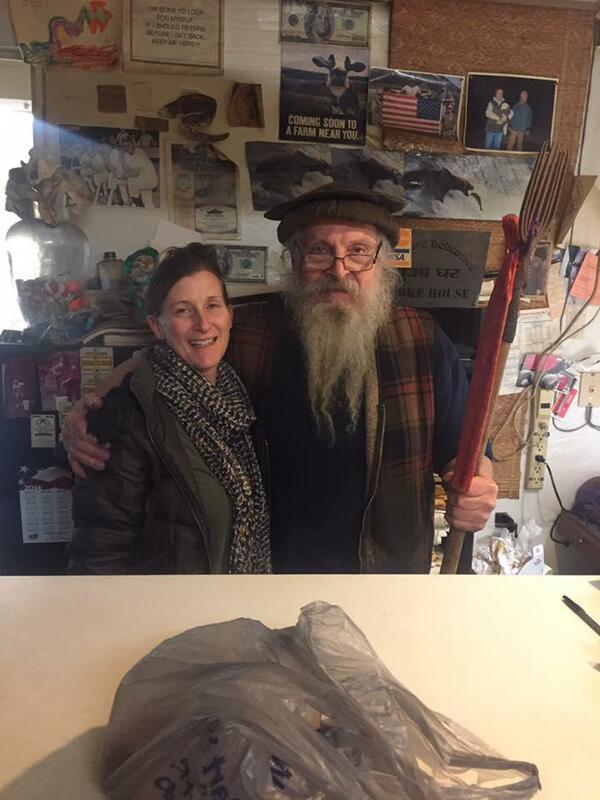 Delaware Delicacies is a must visit if you are ever drive through Hancock, NY. 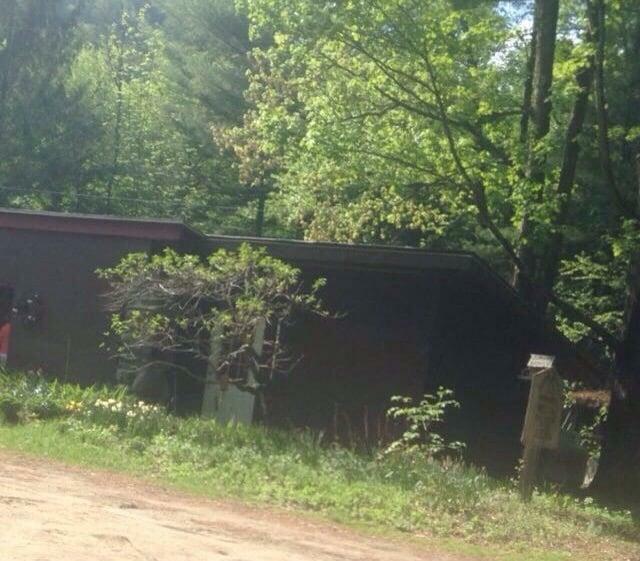 First off, it is a bit of a challenge finding the smokehouse which is nestled in the woods and the suggestion that bears make their home there might scare some people away. The nearby quarry might also inspire horror movie chills and the hand drawn signs contribute to the mystique. 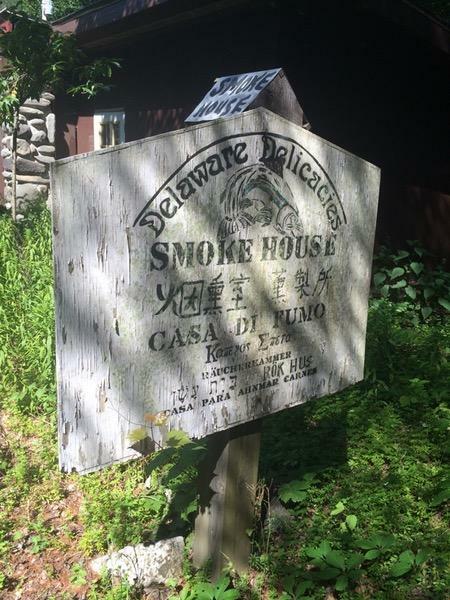 So when you get to the spot and discover the smokehouse, DO NOT try to enter the building on your left, that's Ray's house and he will tell you in no uncertain terms: HOUSE there, STORE here. But you will love this guy, unless you are a commie, pinko or antifa-natic which may make you uncomfortable (he'll still serve you.) The products are first grade and let your host Ray talk to you about each of his offerings. You'll learn alot and when you taste the bacon, salmon and eel afterward, you will make plans to return. Well I seen Ray on Filthy riches I was watching the ginseng hunters they are from KY were I am from and then I seen Ray. What a super smart guy he is impressive I really enjoy watching him he is a hard worker we need more people like him.